Recently, 185th Board of Directors meeting was held under the chairpersonship of State Minister for IT & Telecom Anusha Rehman. Many important matters were discussed in the meeting including the audit of TIP accounts.The Telephone Industries of Pakistan (TIP) board directed its audit committee to scrutinise the last 10 years accounts of TIP. 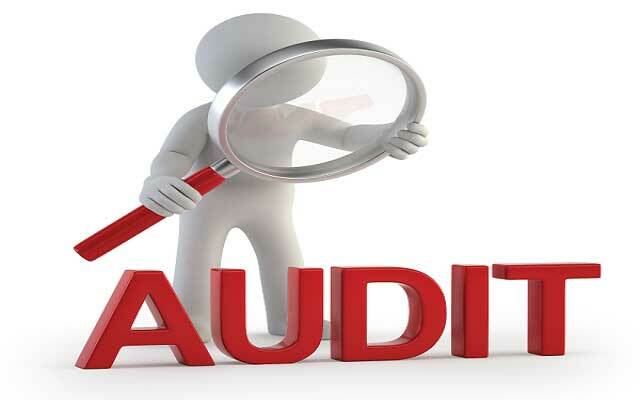 If required, the matter must be referred to the auditor general of Pakistan for a special audit of TIP accounts. In the light of legal opinion obtained from Ministry of Law and Justice and Senate standing committee’s recommendations the board also scrutinised the outstanding land ownership matters of TIP properties in Haripur and Islamabad. Federal IT Secretary Rizwan Bashir Khan, TIP MD Ziaul Haq, Telecom member Mudassar Hussain, Legal member Ameena Sohail, HR member Tahir Mushtaq and other board members were also present in the meeting.